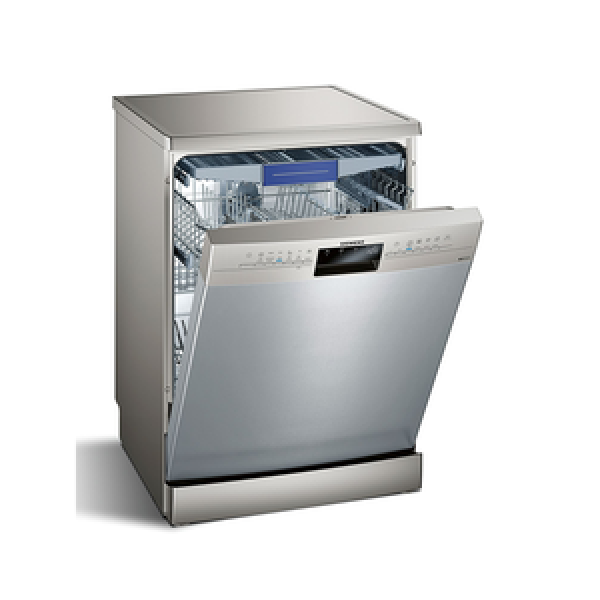 6 programs, 4 options, intensive kadhai 70 deg prog for heavy soiled utensils, half load programme and foldable racks. 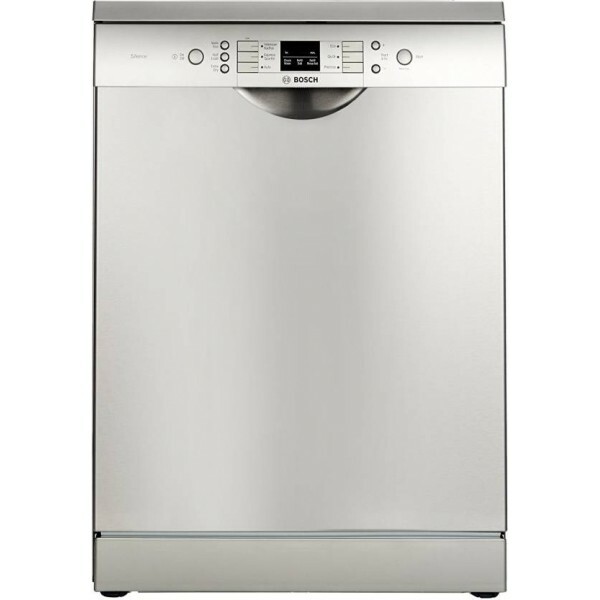 Eco silence drive: top shower, ..
Bring home the Bosch SMS60L18IN freestanding dishwasher and simplify the way you clean your dishes. 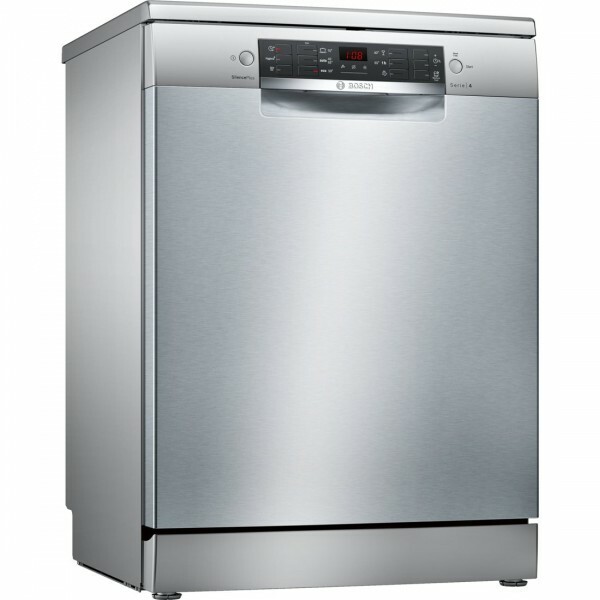 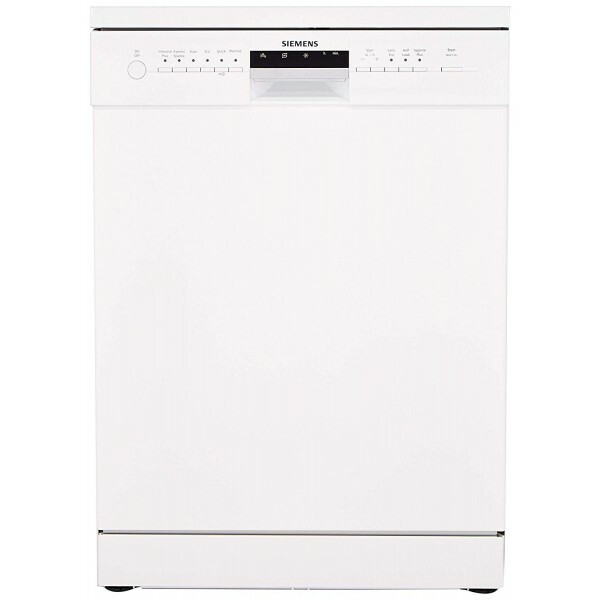 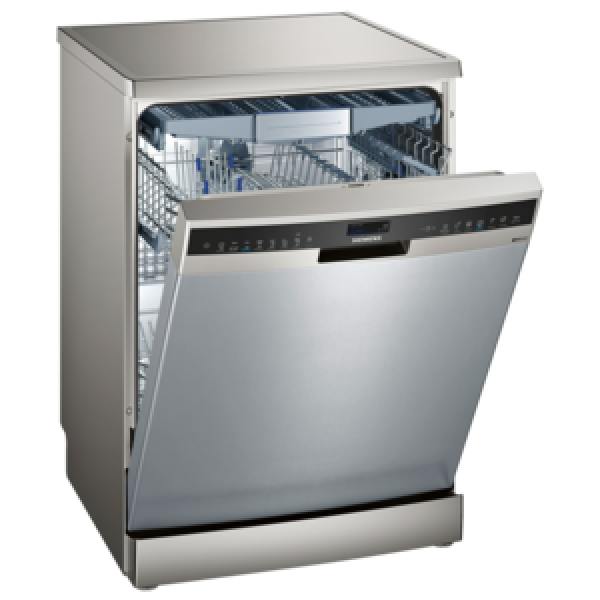 It operates silently, by consuming low power, to c..
Dishwasher; 12 place settings6 wash programsWarranty: 2 years comprehensive warranty on product6 programs, 4 options, intensive 70 deg prog for heavy ..
Ease The Pressure In Your Kitchen With The Utilitarian And Efficient Siemens Sn236I01Ke Dishwasher And Enjoy The Luxury Of Having Brilliantly Cleaned ..
Automatic detergent detectionChild safety: Tamperproof ControlsHydroMix glass care protection technology14 Place SettingsVarioSpeed Plus option..
VarioFlex Pro Basket SystemZeolith Drying Technology6 Wash programsExtremely Quiet upto 42 dBSpeedMatic Hydraulic System..